Transporting valuable antiques, collectables and fine art is a delicate business. Here at Andrews Shipping, we offer a comprehensive fine art and antiques shipping service worldwide. Our personable team will help to arrange every detail, for an easy and uncomplicated service. Deliver your items, no matter how big or small, straight into our safe hands. We’ll ensure they are shipped as soon as possible. If you’re unavailable for any reason, we can offer pre-arranged door-to-door collection. Rest easy, knowing it’s all taken care of. 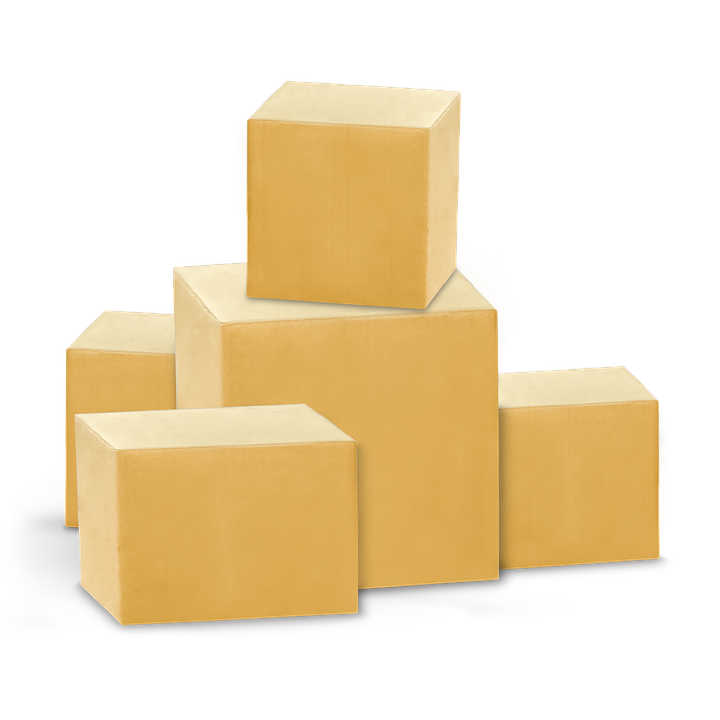 We offer a personalised packing service for all your items, no matter what shape or size they are. Our experts have years of knowledge in the field, knowing exactly the kind of protection antiques and artworks need, and any country-specific regulations they might face. Some countries require specific wood types for packing crates, so we produce our own to fit your individual items. We use a combination of the highest quality packaging materials, including corrugated paper rolls, acid free waxed kraft paper to prevent oil and grease transferring from metallic parts, and paper blankets for protecting furniture. If you have multiple or large items such as furniture, statues or tapestries, sea freight is the best option for transporting them. It remains the most cost-effective method – use a whole container for a set price, or put a few items in a groupage container and only pay for their volume. Sea freight is ideal for long-distance transport and runs to a punctual time schedule. Air freight is perfect if you have small items you want to arrive quickly, with cost being calculated by size and weight. Networks of professional air and ground services are always at hand to deliver your items safely, and we operate multiple flight services from major airports. We offer our own specialist marine insurance policy to protect your items during transit. Our policy offers full coverage for all types of antiques, furniture, collectables, works of art and other items, from the time we receive them to the time they arrive at their destination country. Once your goods arrive, professional local agents are on hand to arrange customs clearance and completion of any documentation required, making the process as simple as possible.